NORTHFIELD, Vt. — Vermont’s Norwich University is getting $7.3 million in grants to help support the school’s cyber security work. The grants were announced Thursday by Democratic Sen. Patrick Leahy and top Norwich officials. The grants include an Army Energy Resilience contract almost $500,000 to include cyber security in energy resilience research. A second grant for $905,000 will help to pay for cyber security training for members of the National Guard and military Reserve Forces through Norwich's College of Continuing and Graduate Studies. 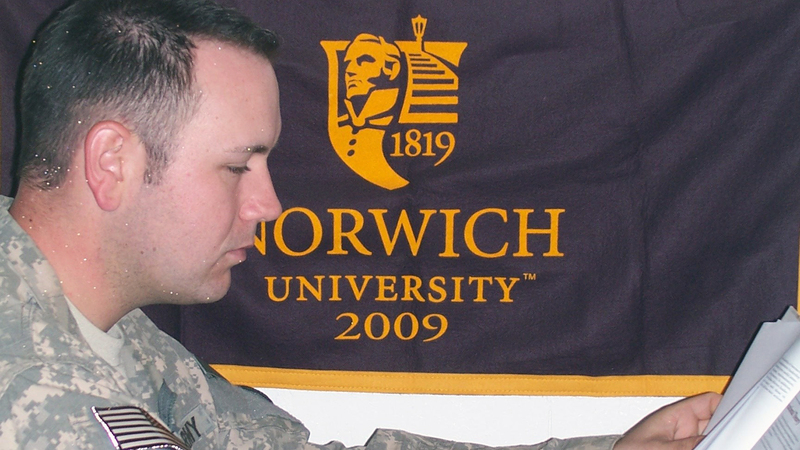 Norwich, the nation’s oldest private military college, has worked for years to train experts in computer and cyber security. On Thursday, some of the nation's top military officers will be at Vermont's Norwich University to commemorate the 100th anniversary of the ROTC.